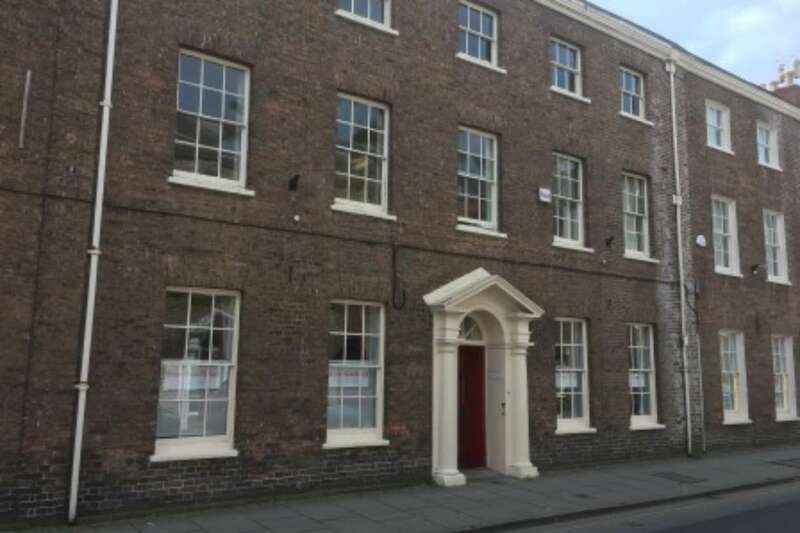 Lindsman Properties has made another purchase, this time a prime period office investment in the heart of Taunton. The property occupies a prime location in Hammett Street and nearby occupiers include Humberts, Jackson Stops & Staff, Greenslade Taylor Hunt and Harris Fowler Solictors. The property is let to Broomhead & Saull LLP and was purchased for £440,000 to provide our investors with a net return of over 8%.